Applications are open for the Suez Cement Company Endowed Fellowship 2019 at the American University Cairo. The Suez Cement Company Endowed Fellowship are competitive awards offered to outstanding graduate students who are eligible for financial support and wish to pursue full-time study for a Master of Science in the School of Sciences and Engineering. 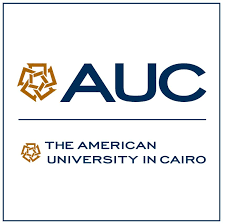 The American University Cairo (AUC) is a leading English-language, American-accredited institution of higher education and center of intellectual, social and cultural life of the Arab world. The University stands as a crossroads for the world’s cultures and a vibrant forum for reasoned argument, spirited debate and understanding across the diversity of languages, facilities and human experiences. Student services and activities fees. 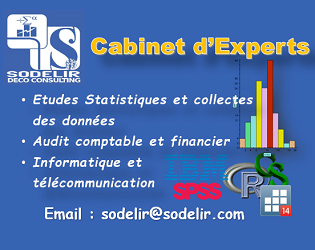 The student will be expected to complete his or her degree requirements within two years.